Are there many types of soil? 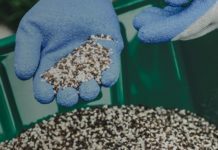 When should you use a professional soil pH tester? How can you test the soil pH at home? Is it necessary to own a professional soil PH tester? 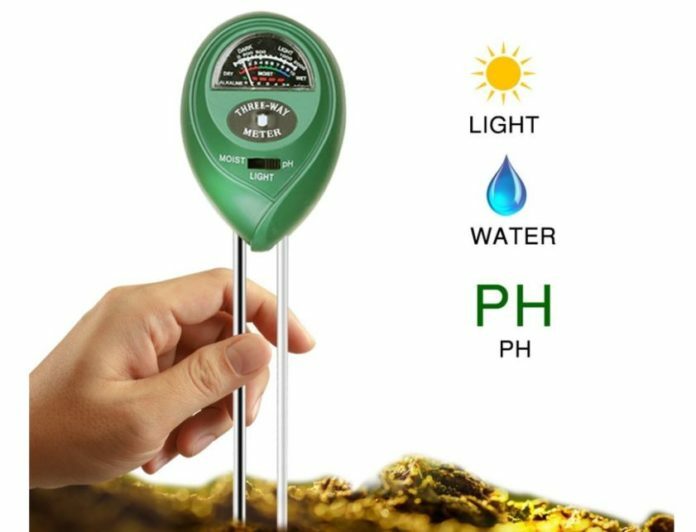 If you want to start a new garden, you will need a good, professional soil pH tester. 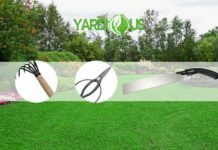 The reason is simple, you want to test the garden pH in order to figure out what plants work there and if the plants you want to use are actually suitable for that type of garden. There are quite a lot of them. Some of them have a low PH value, others have a very significant value. And of course, you have those in-between solution. The reality is that some plants will thrive in a particular PH environment, others will not grow at all. So you can’t really expect all kinds of soil to give you the same result every time. That’s why you really have to adapt everything to your needs and to always push the boundaries as much as you can. The best time to use a professional soil pH tester is when you want to design or plant a new garden. This can also be good if you want to plant fruit, make vegetable plots and so on. It’s a good solution when the yellowing of foliage appears, or when the growth is not as good as you would want it to be. Sometimes you can add lime in order to increase the soil pH, or you can use acidifying materials if you want to decrease the soil pH. It’s important to continually do testing. No two plants are the same, so you really have to adapt everything based on your needs and the plant requirements. However, if you add organic matter, fertilizer and lime, you may end up coming with mixed results. Talking with a professional and identifying the right PH is a crucial aspect at first, then you have to identify some of the other stuff if possible. The outcome can indeed be great in that perspective. Using a Pro soil pH tester at home is very useful, and it will allow you to test the PH of your soil in no time. Getting such a tool is not that expensive, and it really delivers the value and professionalism you want. Of course, you need to adapt things if you want to, but for the most part, the return on investment is a very good one and that’s the thing that makes it so unique! The best way you can test the soil pH is by gathering a sample and sending it to a lab. But the reality is that it may very well take a while for you to obtain the results. If you use a professional soil PH tester, you can get all those results on the spot. That’s a whole lot better and the ROI can be huge in that perspective, which is always impressive and exciting, to say the least. If you use a professional soil PH tester, make sure that you use all the directions as much as possible. It really is a great opportunity and one that you may want to check out the best way that you can. In addition, you can easily detect some other stuff like calcium carbonate. This is hard to detect with a regular tester, so only the higher quality testers will be able to identify it. There are lots of things to keep in mind here right off the bat. You need to realize that the PH will be either above or under 7, only in rare situations it will have this particular value. But it’s a very important thing to note, as identifying the soil PH is that type of thing that matters a lot for you in that regard. So, if the soil pH is around 3-5, the soil is very acid. Most of the nutrients are more soluble and that means they are washed away of the pH is so low. As we mentioned earlier, the solution here is to add some lime to raise the pH to 5 or more at the very least. If the pHis between 5 and 7, you’re dealing with an acid soil. Again, lime is a very good option for you, and you should totally check it out because of that. If the PH levels are in between 6 and 7, you are ok, as the acidity is low to moderate. Anything above 7.1 means that the soil is alkaline. At this point, the phosphorus availability is a lot lower. The manganese and iron levels are less available. 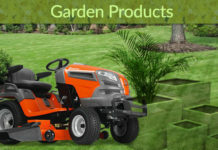 Is a crucial tool for people that enjoy gardening or which actively make a living from that. If you just grow some plants as a hobby, then you don’t want to invest too much money on this. The idea here is to tackle such a problem early on, to avoid any potential results. It’s a good idea to focus on results and value more than anything, as that’s what really matters the most here. Try to keep the soil acidity or alkalinity under control. Even if there’s a particular value now, there may be a shift at times, so you really need to be prepared for everything here. That doesn’t mean it will be easy. But then again, that’s the reason why getting a professional soil pH tester is a priority at this time. It really helps you quite a bit, and in the end, it offers you a unique perspective all the time. Should you invest in a professional soil PH tester? Of course, as long as you want to grow lots of plants, you will have to test the soil beforehand. So that does make a lot of sense. Plus, getting a good one is not that expensive. There are so many models out there, all you need is to see what features you want and then purchase the unit for yourself!